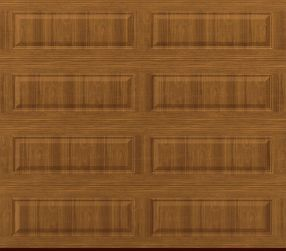 Whether your old door has just out lived it's time or you just want to freshen up the look of your home. 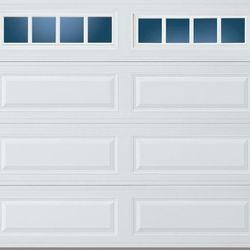 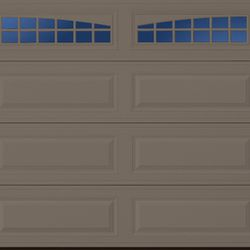 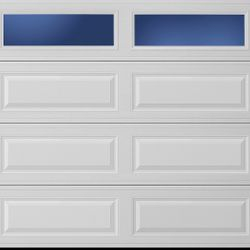 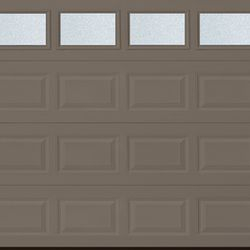 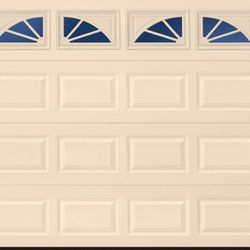 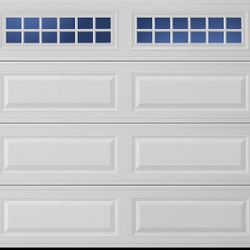 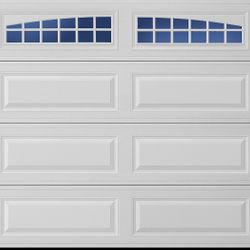 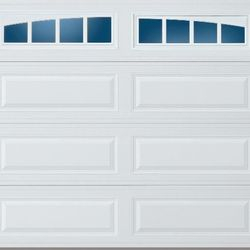 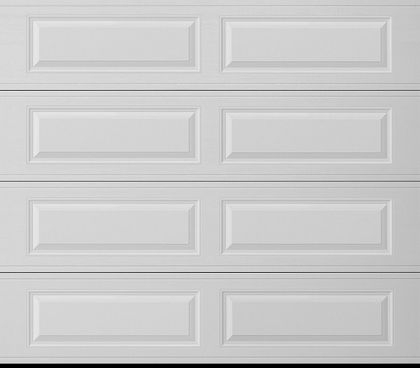 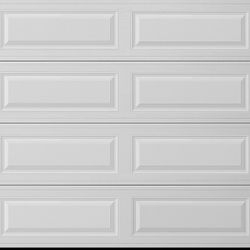 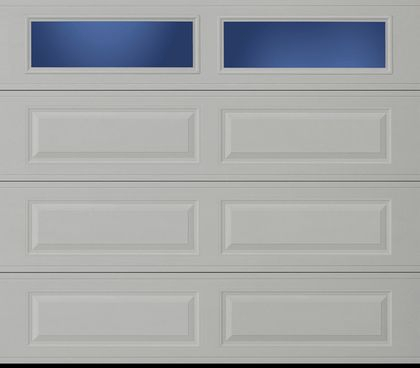 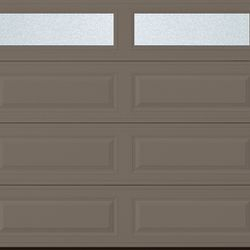 A new garage door is always a great way to improve or change the appearance in just one project. 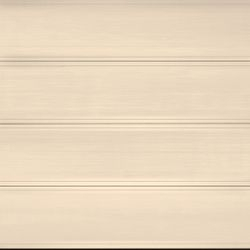 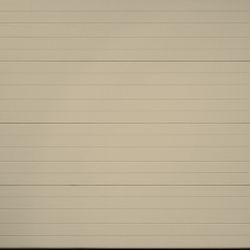 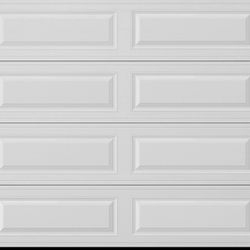 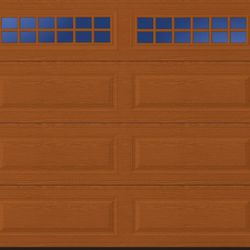 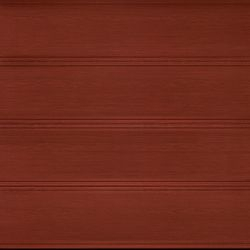 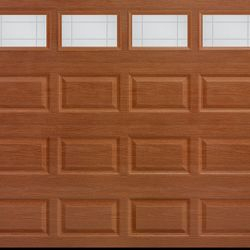 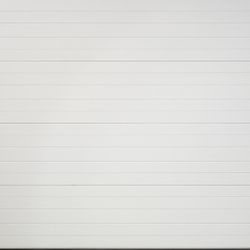 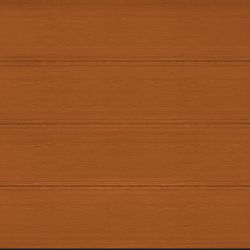 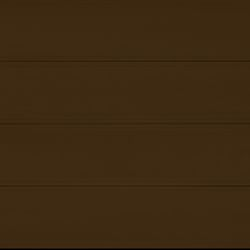 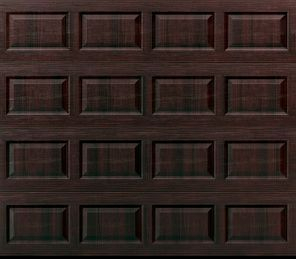 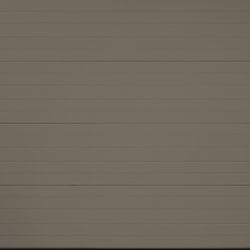 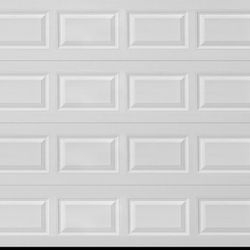 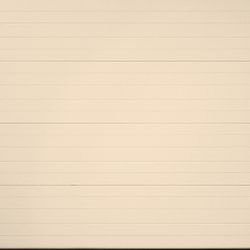 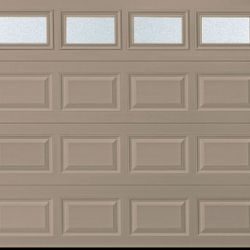 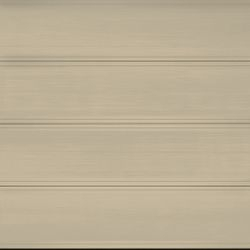 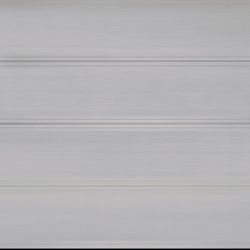 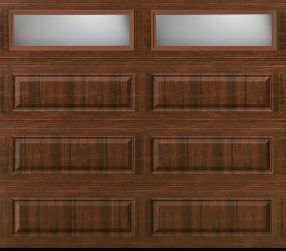 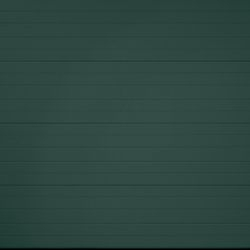 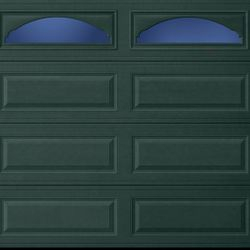 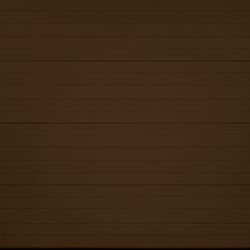 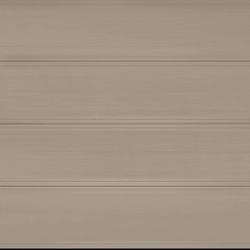 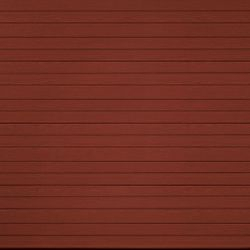 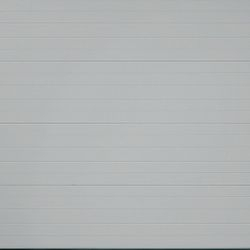 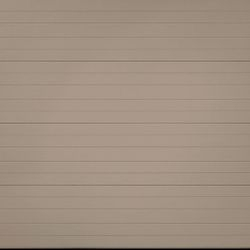 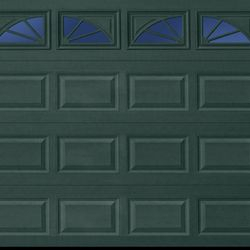 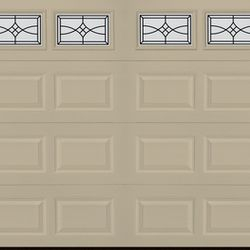 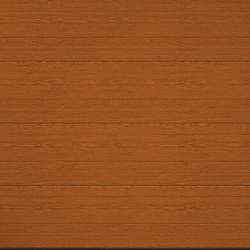 On this page you can browse garage door designs from long panel design, to short panel, flush and ribbed panel garage doors. 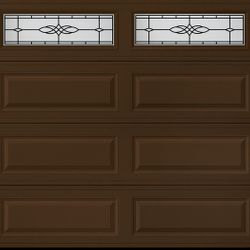 Solid or Glass options with custom inserts or just plain glass. 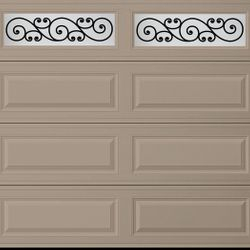 Color options to fit any motif you may have. 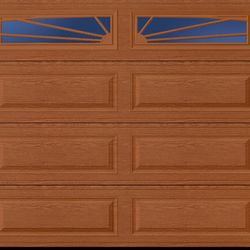 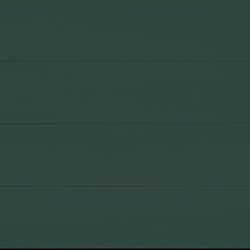 Pick from non insulated to triple insulated. 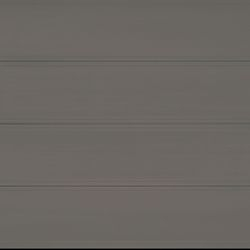 Upgrade to a thicker gauge of steel. 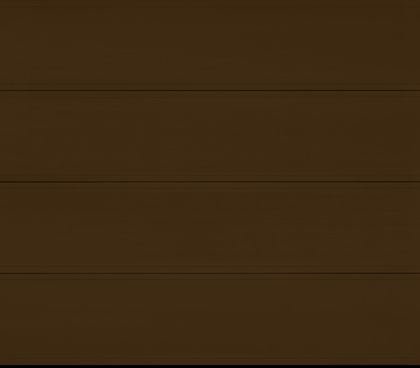 Mail slot and vent options. Vinyl trim around the perimeter of the door to ensure a weatherproof garage. 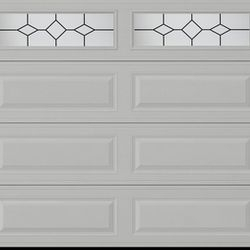 Keyed outside disconnect installed on vaulted enclosures. 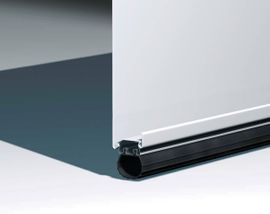 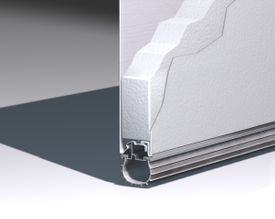 Quality and reliability you can trust with an Amarr Entrematic Door. 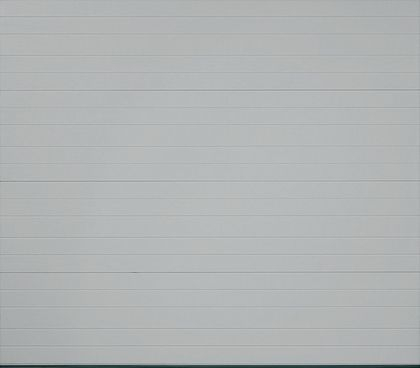 The slide shows below are categorized for your convenience. 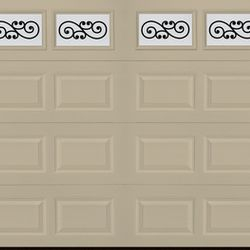 Take a look and see what suites your style.